Hormonal birth control is prescribed to women for several reasons, the primary one being to prevent pregnancy. Once a woman has the desire to become pregnant and discontinues taking hormonal contraception, it may take some time for hormones to re-balance themselves. It takes up to a year for the body to regulate itself after taking hormonal contraception. If the purpose of the birth control was to regulate menstrual cycles, however, the one-year average may be inaccurate, as your body is not naturally on a normal 28-day menstrual cycle. Using hormonal contraception for any amount of time will not permanently regulate the menstrual cycle. In general, it cannot be said how long the period is until conception occurs, as this is influenced by different factors. The decisive factor is not only the woman’s age and the kind of birth control, but also factors such as an unhealthy lifestyle and genetics. 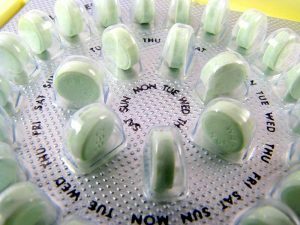 Even higher-dose pills may extend the period until pregnancy occurs. Nevertheless, there is no long-term impairment of the pill. 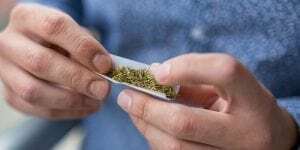 A study from the University of Frankfurt showed that out of 652 women, more than 300 became pregnant within the first three cycles after stopping the pill. The rest (with the exception of 39 women) achieved conception within the first year. The pill contains hormones that suppress ovulation and prevent implantation. Hormonal contraception methods have a direct effect on the hormones progestin and estrogen. These hormones are contained in birth control and are chemically created in order to imitate the natural progesterone and estrogen that the body creates. Using hormonal contraception methods promotes a release in these hormones at times when the body would not naturally release them. This disrupts the cycle and prevents pregnancy. It is important to eat nutritious, whole foods to reset the hormones in the body and increase the chance of becoming pregnant. Because hormones can affect metabolism, nutritional levels and digestion, eating well is vital both before and after taking contraception to replenish any nutritional levels that are depleted. The body can also benefit from gentle cleansing of the uterus and liver. Because the liver metabolizes the synthetic hormones that were put into the body, it becomes overloaded during the use of hormonal contraception. Cleansing the liver as part of a fertility cleanse removes excess hormones. Cleansing the uterus helps it become nourished through herbal support. Progestin has been linked to the thinning of uterine lining, so the uterus is able to benefit from healthy uterine tonic herbs, such as blue and black cohosh, false unicorn root, raspberry, life root and partridge berry. These herbs also help to create a natural balance in hormones and healthy cervical mucous. It is also important to take supplements such as evening primrose oil, L-arginine, borage oil and FertileCM to restore healthy cervical mucous. Massage therapy is one of the best ways to support the body in its healing. Fertility massage focuses on increasing the circulation to the reproductive system, which not only promotes healthy eggs, but also strengthens the uterus. This helps to promote ovulation and help the body rid itself of unnatural toxins that may prohibit pregnancy. A fertility massage can help you become directly connected to healing your body of synthetic hormones and increasing your fertility. Massage therapy can also help to reduce stress and increase the movement of lymphatic fluid. Because every part of the body works together and the reproductive system may be affected by another part of the body, it is important to focus on overall health. If you choose to discontinue hormonal contraception to prepare for pregnancy, there are natural therapies to help the process move along quickly. 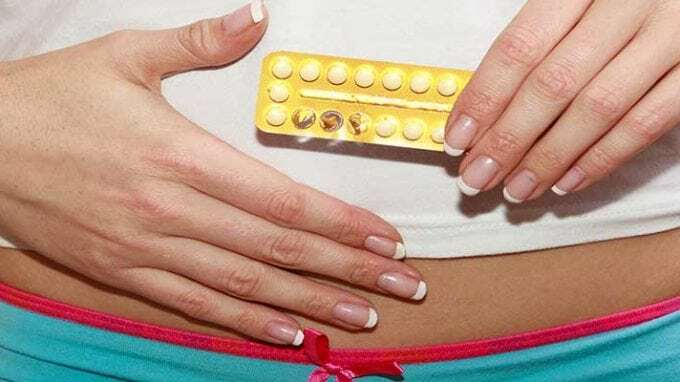 While many women can get pregnant even if they have used hormonal contraception for a long time, some women may need some extra help in getting their systems back to normal.